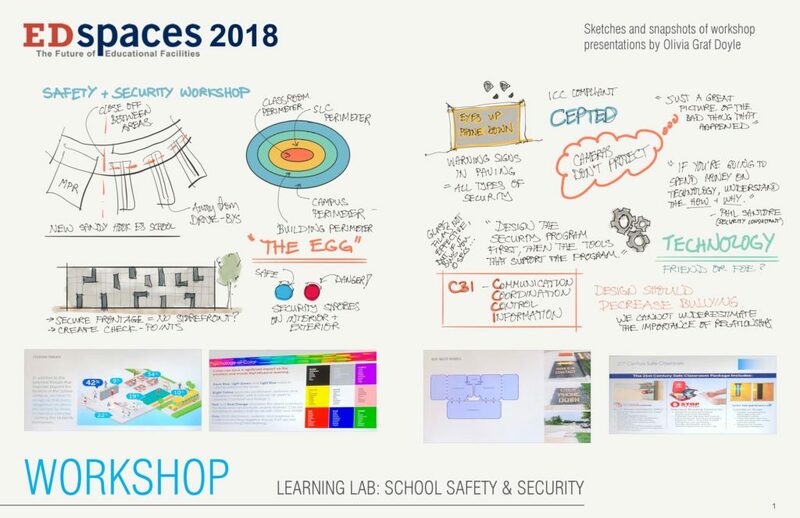 I had the opportunity to attend the EDspaces 2018 Conference in Tampa at the end of last year and subsequently created a snapshot of the knowledge and insights I gained. During the conference, I also gave a presentation on inventive design solutions for common challenges faced by school districts, such as equity and budget. If this topic is of interest to you, please feel free to contact me directly at ografdoyle@architecture4e.com. We look forward to participating in another inspirational conference this year at EDspaces 2019!